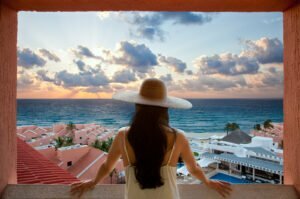 The vacation home market in the Riviera Nayarit has been constantly evolving to meet the needs of consumers and their families. As such, the market today offers many different and unique options when looking for a vacation home in the Riviera Nayarit. When it comes down to selecting your vacation home you’ll want one that suits your lifestyle and needs; it is key that you first educate yourself about the terminology and available options. 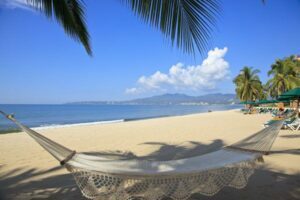 Location: as is so often said in the world of real estate “location, location, location,” Nayarit and Vallarta are no exception to this. Keep in mind that the location will most definitely affect the price of the home. The view, overall area and, proximity to amenities are all a part of this. 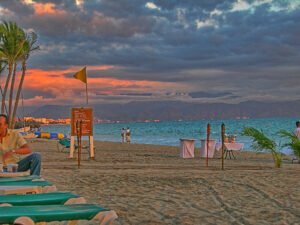 In Nayarit and Puerto Vallarta there are many, many options: down town apartments, homes in out of the way villages, isolated cottages and apartment complexes with communal amenities. This area of Mexico is particularly wonderful when it comes to variety in real estate. View: though this may not be a huge deal in colder or wet climates, a decent view is a big deal in warm-weather places like Vallarta and Nayarit. So think about what kind of views you’d like to wake up to: the sparkling ocean waves, a marina, lush jungle-scape or even a mountain side! Real Estate in Riviera Nayarit can offer some of the most breathtaking views. Size: realistically how much space do you want and/or need? Will you often have visitors? Are you not going to be in the house/apartment often? It’s usually a good idea to have a spare room that serves as a guest room and office. When it comes to condominium living you should think about how large/small a building you want to live in! Usually larger units have more amenities. Amenities: think about what you like to do with your free time and look for a vacation home that gives you access to what it is you love. If you love boating, look for home near a marina, and if it’s golf you love then think about how close you are to the nearest golf club. 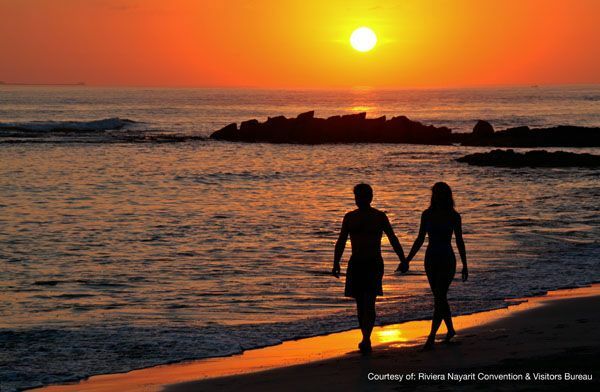 Real Estate in Riviera Nayarit is an opportunity for your to dedicate time to what you love doing. Time: realistically speaking, how much use will you actually get out of your vacation home in Riviera Nayarit ? Unless you’re investing in a future retirement home, you’d probably need to use it for more than a few weeks per year to make sure that it pays its way. If you’re only going to get a week or two in it per year then a rental hotel or condo may be a better economic decision for you. You could even consider the fractional ownership programs that some residence clubs offer. Alternatively you might consider renting out your vacation home to cover part of the cost of the mortgage (assuming you have one). Like the sound of purchasing Real Estate in Riviera Nayarit? Why not visit on a Try and Buy program? Previous Post: Why Choose a Home by the Sea?